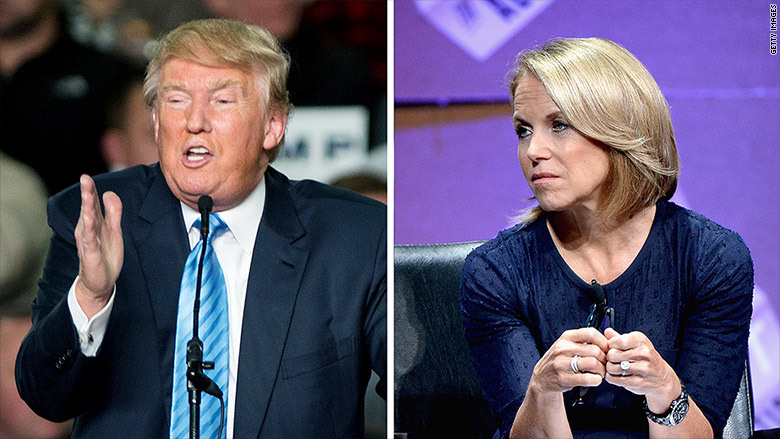 Donald Trump canceled a scheduled interview with Katie Couric on Tuesday amid the ongoing controversy over his call to ban Muslims from entering the United States, a Yahoo News spokesperson confirmed. "He just abruptly canceled last night," April Andrews, head of public relations for Yahoo News Video, told CNN. "They said it was a scheduling issue, but we're not sure their rationale or reasoning." Trump spokesperson Hope Hicks confirmed that the interview "was postponed due to an unexpected scheduling conflict" and said it would be rescheduled, though the two parties have yet to determine a precise date. Trump found time, however, to sit down with ABC News' Barbara Walters. That interview was scheduled to air on "World News Tonight" and "Nightline" Tuesday and on "Good Morning America" on Wednesday. The interview with Couric, who is now at Yahoo, had been scheduled for several weeks. Trump's campaign had participated in a walk-through earlier this week, Andrews said. Unlike most of Trump's television interviews, this one was to be conducted in person at Trump's office building in New York. 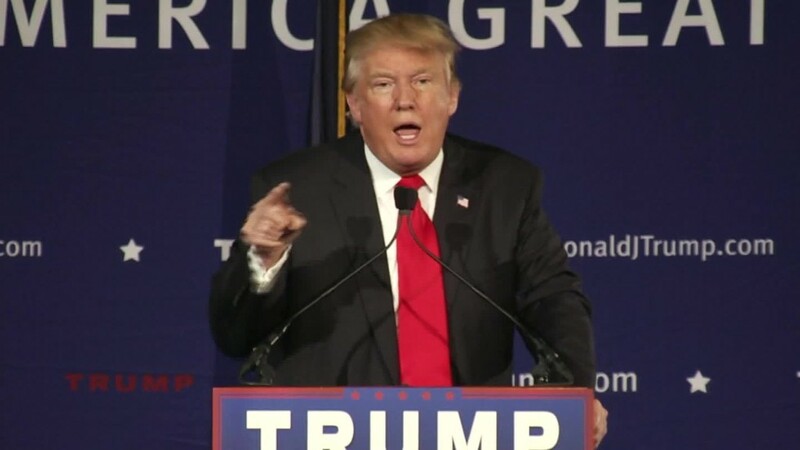 On Monday, Trump issued a statement calling for "a total and complete shutdown of Muslims entering the United States." That call was met with widespread condemnation from his Republican and Democratic challengers, as well as from current and former Republican Party leaders. Nevertheless, Trump didn't back away from his proposal in a campaign rally in South Carolina on Monday night, and again in interviews Tuesday morning with ABC News, CNN and MSNBC. In one heated exchange during his appearance on MSNBC's "Morning Joe," the network cut to commercial because Trump was refusing to answer questions.